Welcome to your vacation rental home in Berkshire Village. 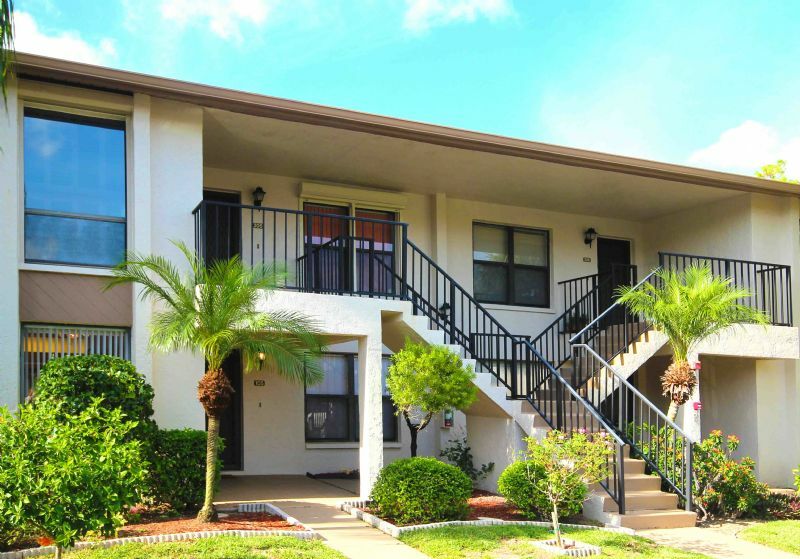 This comfortably furnished 2 bedroom / 2 bath home is located on the first floor for easy access. The windowed eat-in kitchen is fully equipped with brand new stainless steel appliances and housewares, and there is also a pass-thru to the dining area. Relax on the screened lanai, which overlooks a lake and a quiet wooded preserve. A sparkling heated pool is just moments from your doorstep. Berkshire Village enjoys a convenient location close to a new shopping center and easy access to all of Naples and Marco Island. Just a few minutes away are the beaches and world class shops and restaurants on Fifth Avenue South. For outdoor enthusiasts, every imaginable land and water sport is nearby. Off-season and long term rates available- please call for info.